Home Bathroom How to Easily Keep Your Bathroom Clean? How to Easily Keep Your Bathroom Clean? Good housekeeping has stated that whenever we flush the toilet without having put the lid down the germs can spray up to six feet away from the toilet! Whilst you take a minute to digest this fact it’s about time you realized that bathrooms can be disgusting places. Don’t waste time searching for disinfectants, lime scale remover or bleach, have all the products in one place for you to use when needed. 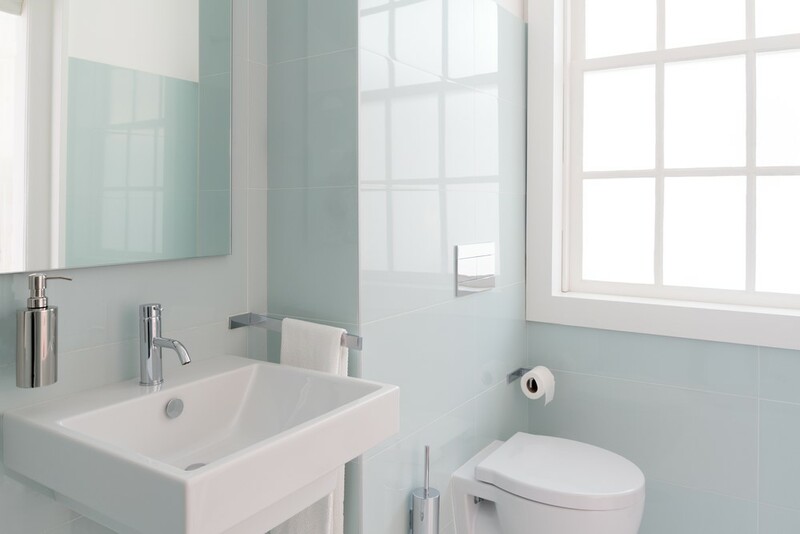 No matter whether you are a homeowner, business owner or both, keeping your bathroom clean is important. However, for many of us it is hard to find time to clean our bathroom each week because it is either in constant use or it is the last thing on our list at the end of the day. The best way to make sure you do a good job of cleaning your bathroom is to have all the right products at hand. Don’t waste time searching for disinfectants, lime scale remover or bleach, have all the products in one place for you to use when needed. System Hygiene have thousands of products perfect for business and homeowners to have on hand to make sure your bathroom is spotless. Find the best bathroom cleaning products along with dusters, sprayers and a range of other washroom supplies. Stock them under the sink, in a nearby cupboard or somewhere that you can get to easily. The world’s busiest people tend to be the world’s best multitaskers. Picking the kids up from school whilst on an important business call, doing the weekly shop whilst walking the dog and even eating your evening meal whilst reading through emails. All these tasks take great skill so why can’t you transfer some of this skill to cleaning your bathroom as well? Each morning brush your teeth in the bathroom as you wipe down the sink, cabinets and any other surfaces in the bathroom. This saves you time later in the week and makes sure that your bathroom surfaces are clean. Use a disinfectant spray to make sure your bathroom surfaces are as germ free as possible. 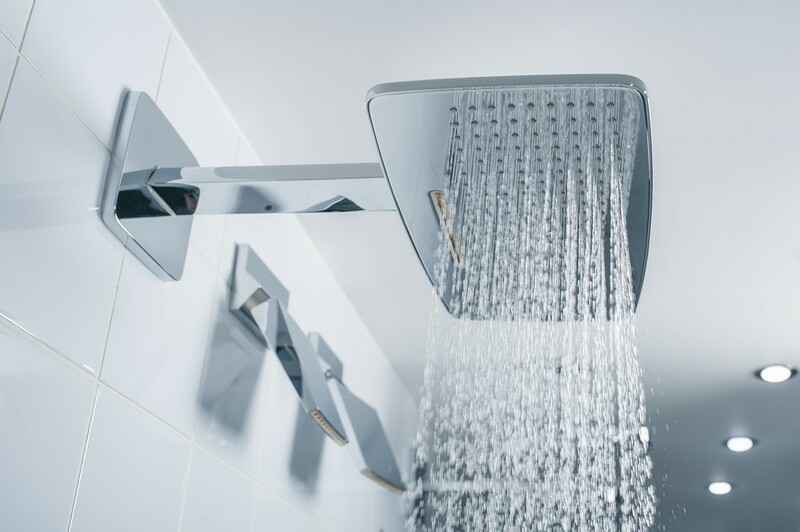 If you are trying to keep on top of cleaning a bathroom at work, then rinsing down the shower or bath after use might not be a topic that applies to you. However, you can also apply this to rinsing a sink as well. When you use the bath, show or sink you often use soaps, shampoos, conditioners, body wash and a range of other products that can leave marks. Although these marks can be scrubbed away, if they are left for a long period it can make the job much harder for you. After every shower, bath or even just washing your hands take a couple of minutes to rinse down the surfaces so you aren’t leaving yourself with a bigger job in a couple of weeks’ time. Most often than not bathroom flooring is laminate or tiled which makes wiping it down very simple. Working in a business, an office, a school or any other place which gets a lot of traffic means the bathrooms are used constantly. This also means that the floor of the bathroom is walked upon and can be covered in dirt. At the end of each week it is a good idea to mop the floor with floor cleaner and warm water. Make sure you put out signs warning people that the floor might be slippery and then go ahead and mop. Stock up on all the latest products, take the time to wipe down surfaces and enjoy a life of clean bathrooms!